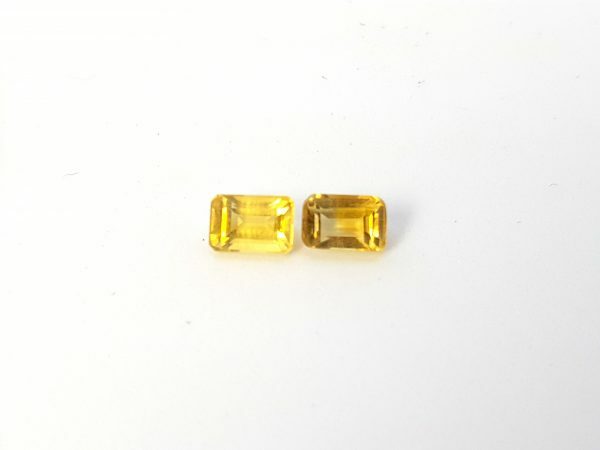 Here we have a nice pair of honey colored Citrine’s in a beautiful emerald cut which really sparkle. 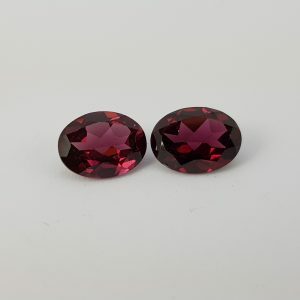 They were sources from suppliers in Brazil and weight in at 1.40 carats total weight. Treatment: Industry Accepted Irradiation Likely.